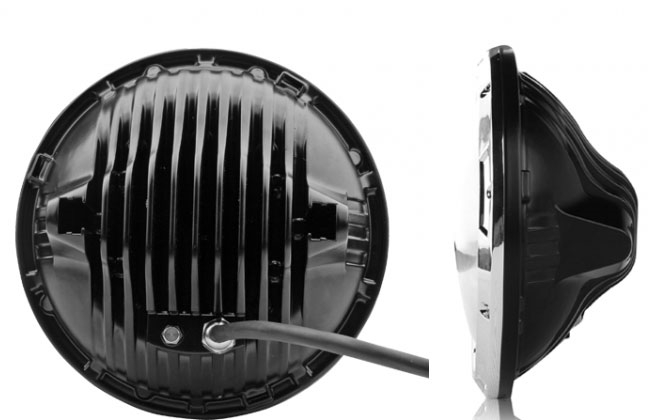 This is the DOT version of our most popular lifetime warranty headlight. 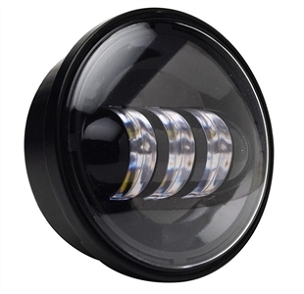 This is the DOT version of our most popular lifetime warranty headlight. 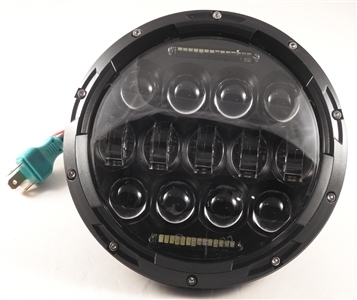 It uses top quality LED's and is plug and play for all vehicles that use standard 7 inch headlights. It features high beam, low beam and integrated daytime running lights.